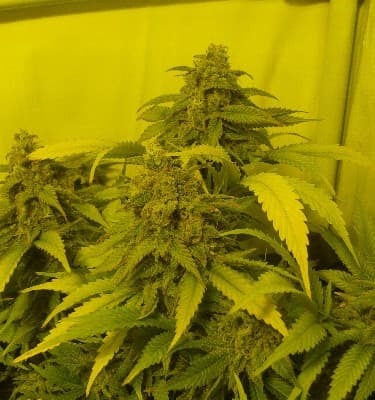 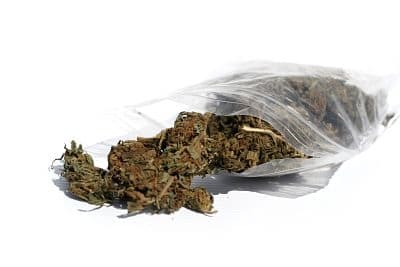 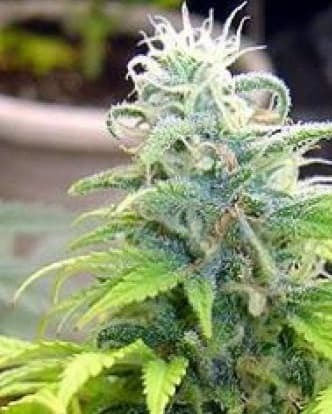 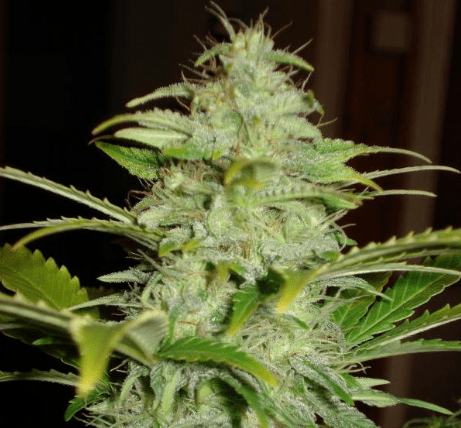 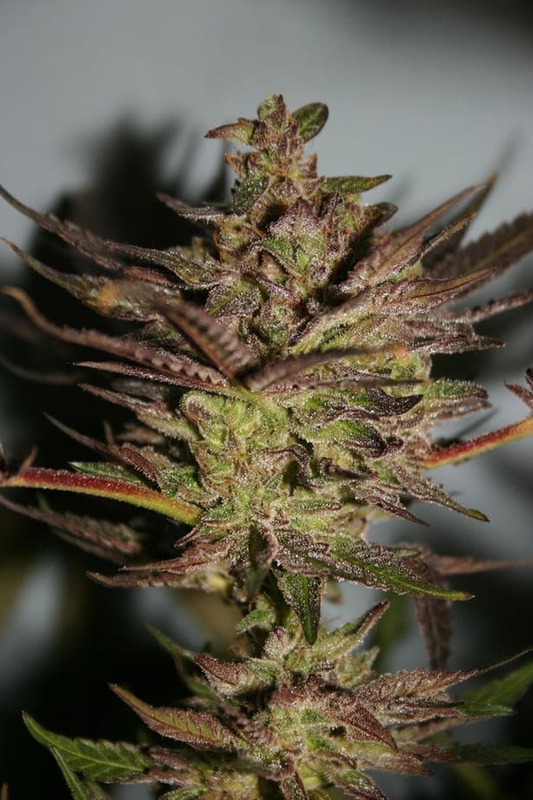 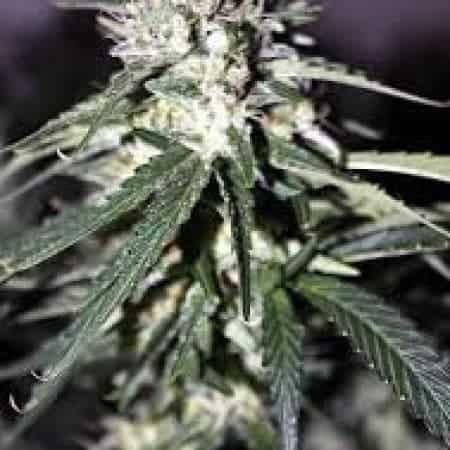 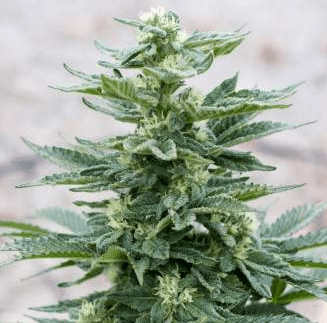 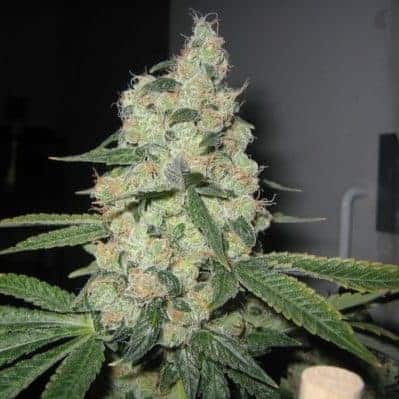 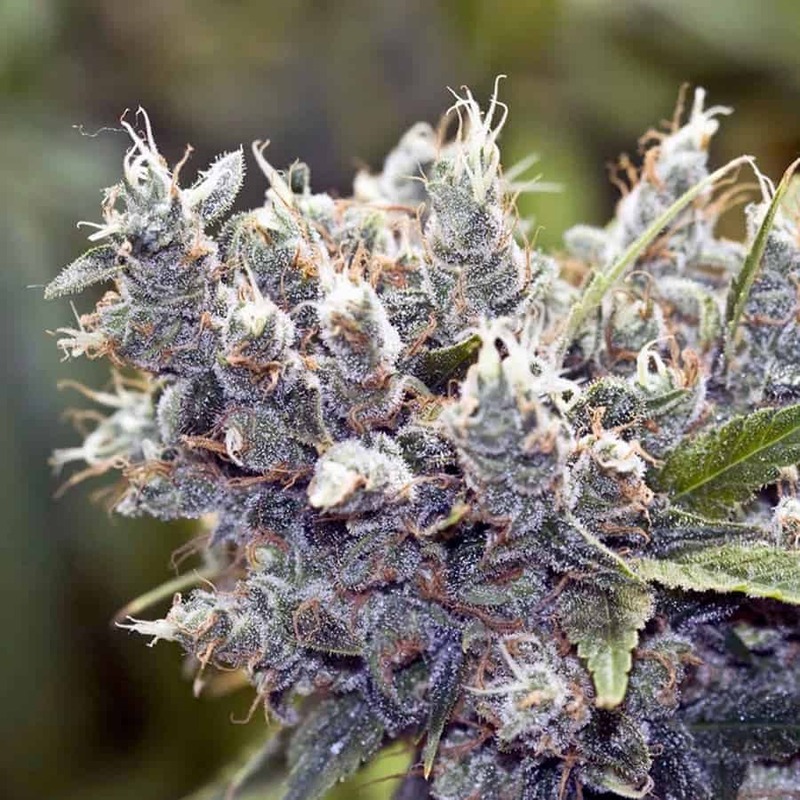 Black Russian seeds (feminized) by Delicious Seeds are the lovechild of a spectacular Black Domina motherplant and a White Russian, creating a strain with awesome THC contents and very high medicinal value. 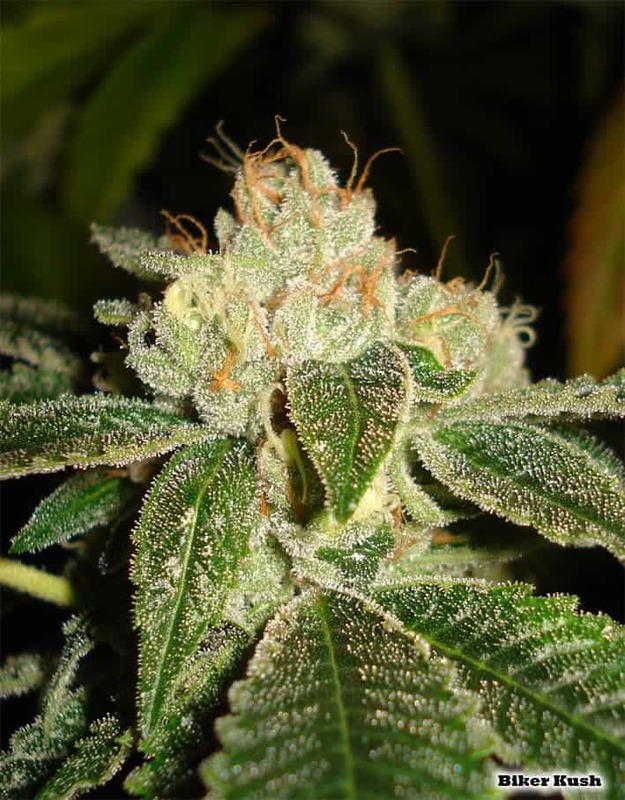 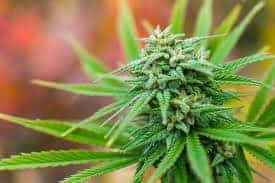 With its high share of Indica genes, it has a good resistance to molds and bugs, making it an ideal plant for novice growers. 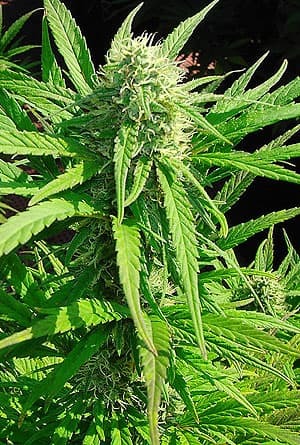 Fruity and sweet flavour combined with a very intense smell.